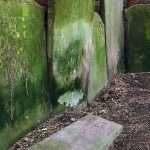 Stone ends – For the fainthearted . 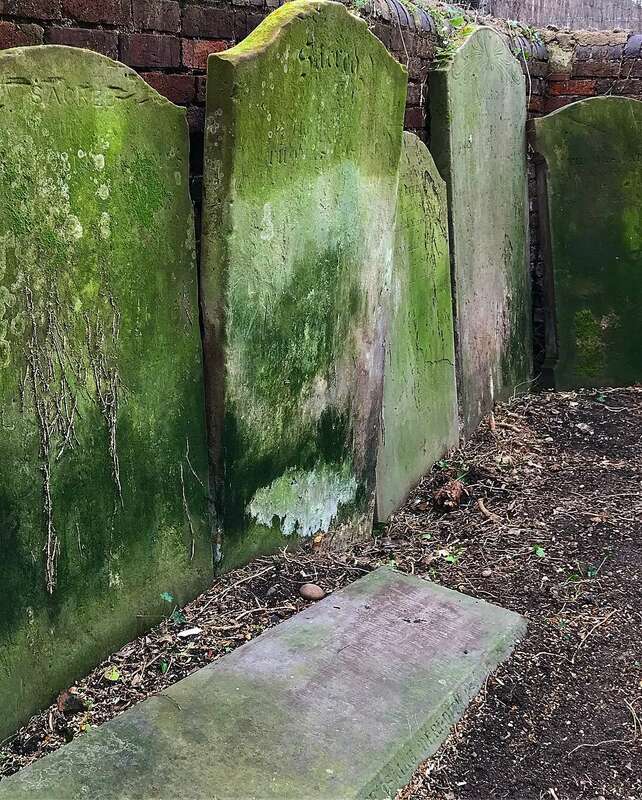 . .
Wandering in a churchyard, its spacious emptiness seemed odd, why had no-one been buried within the precincts of the medieval Parish church? One distant corner offered the explanation for the clear lawns, the gravestones had been removed and leant against a wall. The memorials of the burghers of the town who had once lived in Victorian elegance had been pushed aside, their food fine inscriptions now obscured by mould, mildew and moss. Perhaps the Victorian gentry, with the fondness of their time for the subject of mortality and death, would have found it an appropriate comment on human transience. ‘At times this biography made him comfortably nostalgic for a verdant, horse-drawn, affectionate England; at others he was faintly depressed by the way a whole life could be contained by a few hundred pages – bot­tled, like homemade chutney. And by how easily an exis­tence, its ambitions, networks of family and friends, all its cherished stuff, solidly possessed, could so entirely vanish’. If one had to write one’s own epitaph? If one had to choose the words that might be recorded on a headstone, what might they be? There is always that nagging feeling that it might be like one of those school reports, “could do better,” except, of course, it would be in the past tense, “could have done better” and there would be no next term to try to improve on the assessment. “We are such stuff as dreams are made on,” Stratford’s most famous son would have written some good inscriptions, and they would not have met their end in a corner of a churchyard. I think one of the best motto’s I’ve met and most apt was Clemens August Graf von Galen. Nec laudibus, nec timore, neither by flattery nor by fear. Spike Milligan’s, “I told you I was ill,” is one of the most memorable.